"There's no place like home". I just returned from a week in the Bay Area. What a rat race. This ol' country boy just isn't meant for the big city. Nice place to visit (maybe for a day or two). A week down there reminds me of how lucky I am to live elsewhere. One of them is an example that I've never had before. Actually, I don't recall even seeing one. It's a catchy little number. "Exposition Brand" to be precise. Super light orange amber bordering on yellowish at the shoulder. Tooled corker, somewhat crude. Wilson didn't list it. 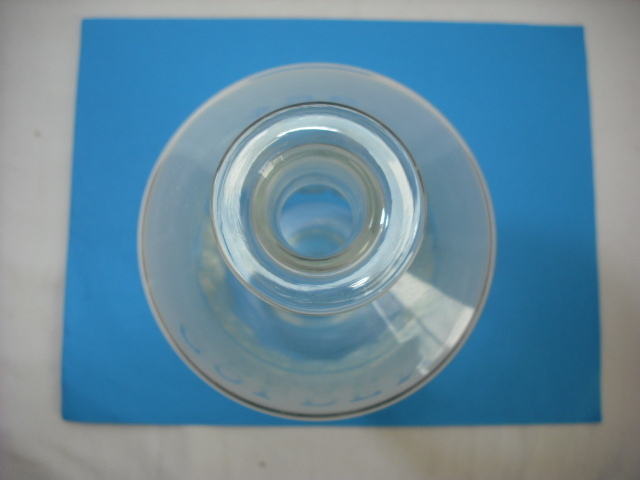 Thomas; well let's just say that it was beneath John's dignity to list anything this rare if it didn't have a glop top. Barnett's 4th edition has it on page 112/113 as #513. One of the things that Bob found interesting, as did I, was the capacity of 23 Oz. Why, I haven't a clue. Bob listed a ca. on the bottle of 1913 - 1914. I thought that ca. was too late, but low and behold, Bob was darned close. After a couple of hours of snooping, I found the proprietors P. Lombardi and O. Riccomini listed in the 1915 Crocker Directory. 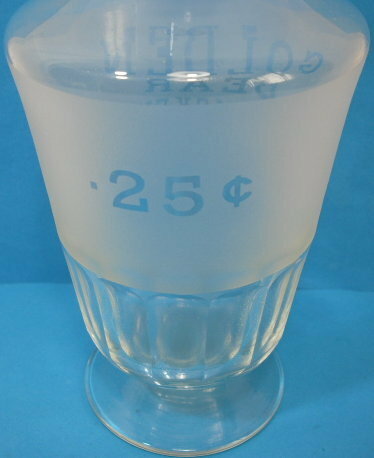 They were labeled as wholesale and retail liquor dealers. Once I had the year, things began to make sense in terms of the brand name. San Francisco had been devastated by the 1906 Great Earthquake and Fire. In an effort to prove to the world that the Phoenix had risen from the ashes, and to commemorate the opening of the Panama Canal, the founding fathers held the Pan Pacific International Exposition. It played host to Eighteen Million visitors at the 635 acre site between February and December 1915. In 1915, Lombardi and Riccomini were located at 1706 Stockton St. a couple doors down from the corner Filbert, and not far from the famed Stockton Tunnel. Here's what the buiding looks like today. All gussied up, but listed as unsafe on the City of S.F. 's inventory of seismically threatened structures. This address was preceded by occupancies first at 627 Vallejo in 1912, and 637 Vallejo in 1913 & 1914 (possibly just an address typo in the directory, which was common). A quick check of the 1915 S. F. street maps shows that the Stockton St. location was conveniently located on a major thoroughfare, directly adjacent to Columbus St., which was a straight shot to the Exposition located just a few blocks away. They appear last in the S. F. business directory of 1916. And so from riches to rags in four short years. A veritable flash in the pan. 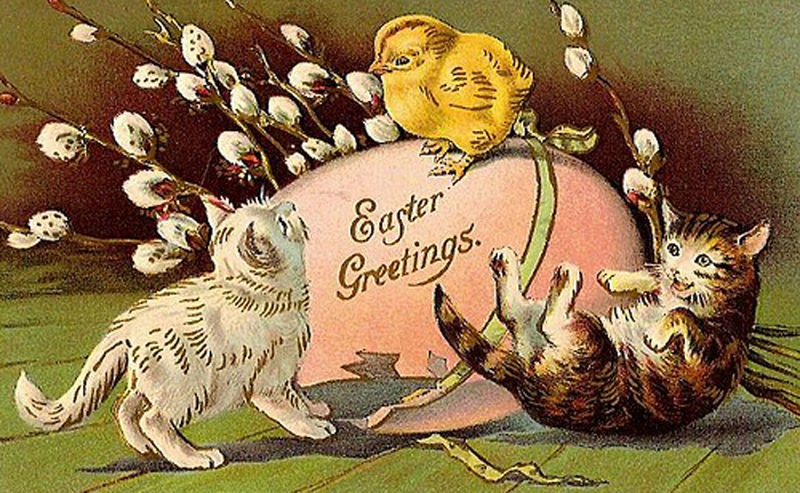 Looks to me like they put all of their eggs in one basket and the gamble failed to pay. The Exposition brand name was a natural. Too bad it flopped. Bad whiskey? Too much dependency on a one shot draw? Or; maybe whiskey drinkers just weren't yet ready for downsized packaging in the form of 23 ounce bottles; (reduced from the normal "fifth" or 1 pint 9 ounce size). Whatever the case, we have them to thank for one of the rarest tool tops around. 38 Special wrote the song. It was one of those radio "hits" that got run into the ground. Sometimes, when I force myself to browse through ebay, the song starts spinning away in my mind. It happened again the other day. A while back I spotted an offering by Stufftou2 (where do people come up with these names...) on ebay. 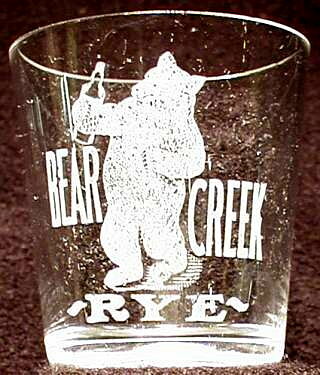 I was looking for a pre-pro shot glass called Bear Creek Rye; (it's an amazing picture glass with a dancing bear holding a bottle of whiskey!). No shot glass, but up popped this "thing". It's an oddball for sure at only 8 1/2" tall with a footed base and a flared medicine style top. 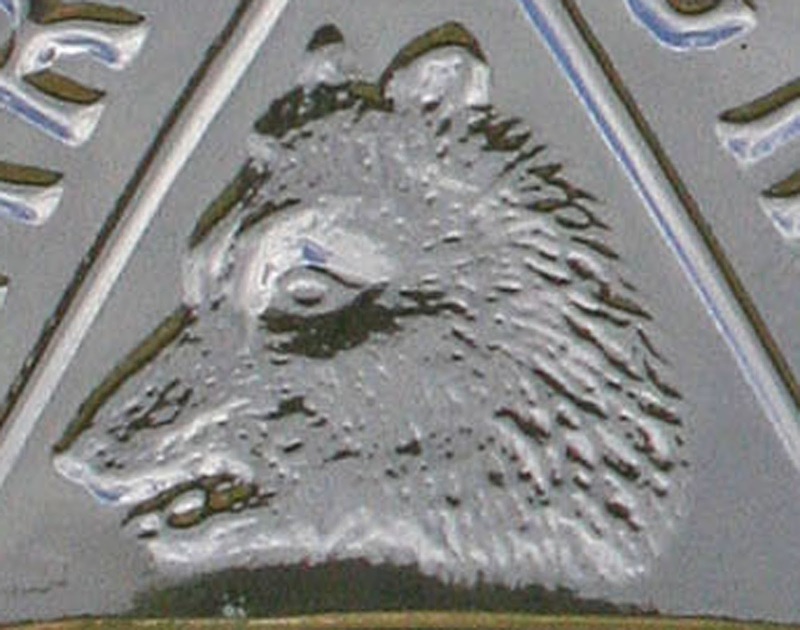 It's etched GOLDEN BEAR WHISKEY / S.F. CAL. (on the front) and .25C on the rear. At first, I felt my heart skip a beat. And then... curiosity, followed by nagging doubt, kicked into gear. 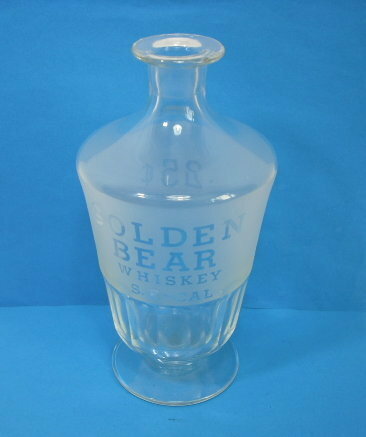 I'd never heard of Golden Bear brand. It sounded plausible though. 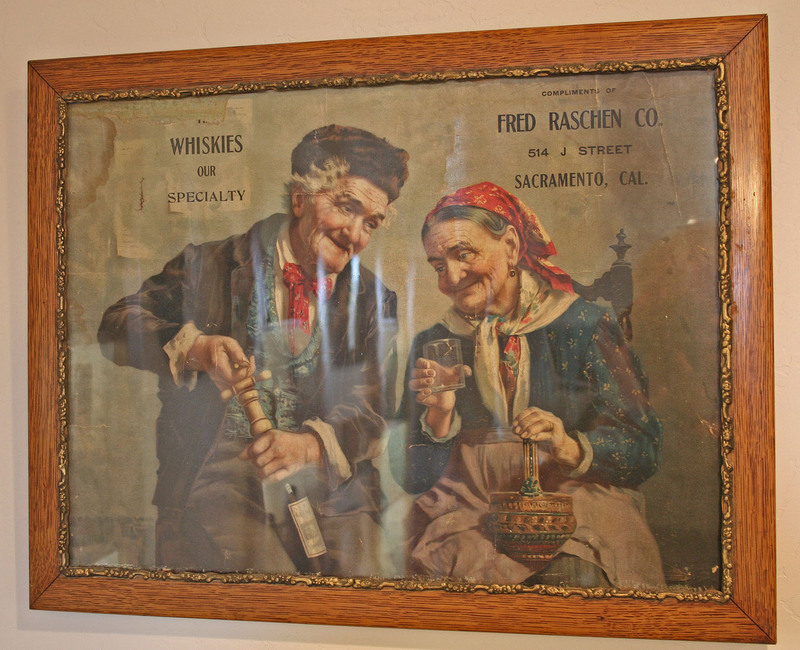 Whiskey is spelled "KEY", indicating west coast production. California, is the "Golden State"; and the Grizzly Bear figured prominently in both the states history and the liquor industry of the late 1800's. Wow, it's a natural. And the .25C shot sounded within the realm of reality. 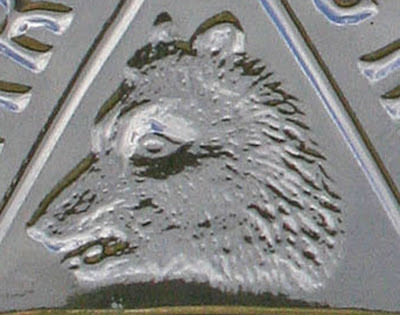 Heck, a Golden Bear fifth exists although not embossed as such. It's a Braunschweiger glop top that should have been blood red but somehow got blown with the wrong cullet. And so, elation turned to frustration. No way to document the piece. And once the shine came off the apple and I looked at the piece with a critical eye, I began to wonder. Is it a one of a kind "Real McCoy" but with no way to authenticate it or a Fantasy Girl? One word, short and to the point. It's described as; "A fad". And I'm seeing a new trend with western whiskies; a fun trend that doesn't cost a ton of money. I mailed out the winter list around the first of the year. Two months later, things have finally simmered down. What the heck caused the flurry of activity? An improved economy? I don't think so... A fatalistic acceptance of the next four white house years? Perhaps. Ebay? Ya think... Reasonable prices? That always helps. Pent up demand? To a degree. So, what's up? The popularity of western whiskies for one. But I'm seeing a new trend. Not everyone has the big bucks or the desire to spend them on a bottle. And yet, there's a lot of collectors out there who strive to build their collections even in an economy that best resembles the voyage of the Titanic. Sure, some of us "old timers" have a reputation for collecting the "big dogs"; and rightfully so. But many of us also have an appreciation for common bottles with that "something extra" going for them. And that is the direction that a lot of collectors have veered toward. One of the trends that became glaringly evident with this list, is that a lot of collectors, both new and old, just love killer glass. 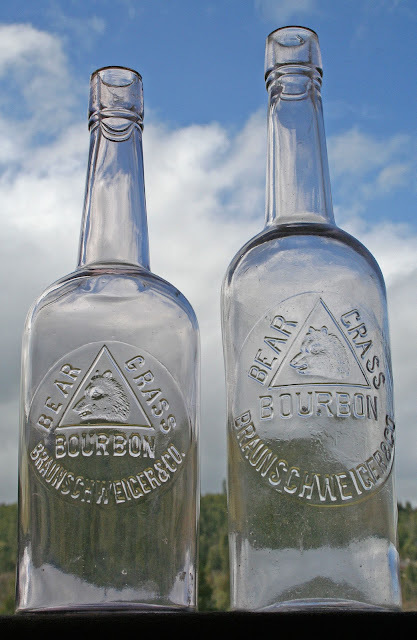 Never mind that the bottles with "killer glass" are common as fleas on a dog. Color and crudity, and not the "big dogs", ruled the roost this time around. 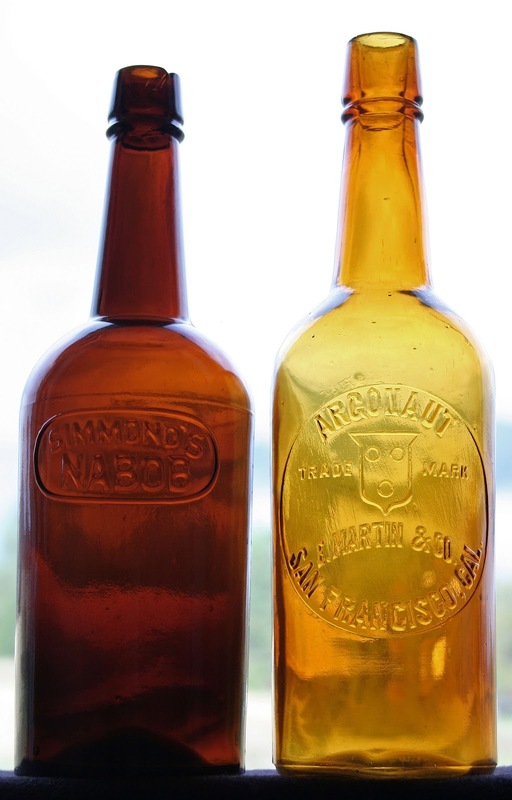 And here's a couple of bottles off of my shelves that fit the bill. Howsabut an Argonaut? All you need to add is a stick and you've got a lollipop! Crown Distilleries. A "lowly" #202 with the Riley IT closure. Not oxblood red; it's more of your basic meat 'n potatoes western amber with hints of orange. Try as I might, I can't find any drip under the ring on this critter; so we'll call it a wannabe glop. But what it lacks in spillover, it makes up in crudity! Talk about hammered with whittle. This thing's got more facets than a 2 caret diamond! Then there's good ol' Fred Raschen. Freddie here has it all; a light bright color and more crudity than most early Cutter glop tops! Last on this weeks menu of common, but killer, is a Slater's. Light orange at the shoulder, deep red amber toward the base, crooked neck, tears / streaks / swirls / tobacco juice in the neck. The full meal deal; and on the dollar menu! Just like the proverbial pony in the closet, there's just got to be a glop top out there. Until then, this is as good as it gets!